Our success is built on global mobility and a network of Coach collaborators worldwide. Her passion for coaching was sparked in 1996 as a student in the prestigious Dan Sullivan Strategic Coach Program for Entrepreneurs. For the last 10 years Nathalie has worked closely with individuals and groups within multi-national organizations as a partner in Talent Management & Development as well as a Performance Coach & Facilitator. Her passion lies in empowering people with the skills to develop themselves and others to discover their genius and tap into their full potential. Nathalie is a PCC, ICF Coach and has a BA in International Politics from McGill University. She is currently completing a Masters in Psychology at Harvard University. Like you, Andrew Harris understands the impact of the talent gap on organizations. 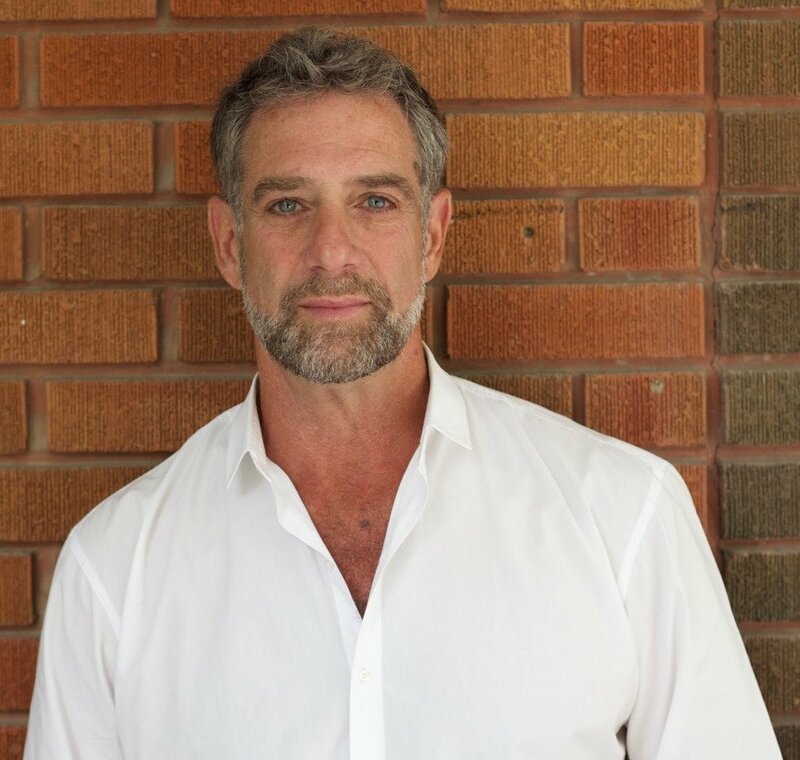 As the owner of one of the longest established executive search firms in Canada, he has seen the evolution of human development and the powerful impact of coaching. As President and Owner of Cowan International (est. 1954) Andrew is a key collaborator and adviser to Canada Coach Academy. He is also an inspirational leader with an unshakable commitment to maximizing human potential and organizational performance. An expert in strategic workforce planning and talent development, he’s driven by a mission to empower companies in the developing world to harness and promote local talent. Roberta is Operations Coordinator at Canada Coach Academy. Originally from Toronto, Roberta moved to Montreal to join the CCA team in 2018. 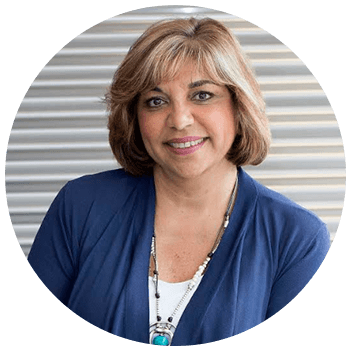 Having worked in the public relations, finance and public sectors, Roberta prides herself on her ability to build rapport and lasting relationships with people from all backgrounds. 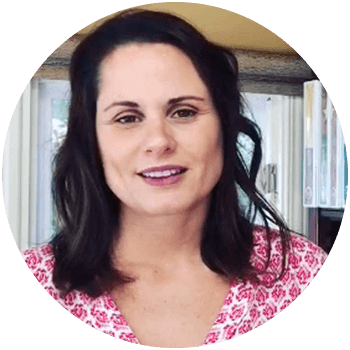 Prior to becoming part of the CCA team she worked as an insolvency professional supporting her clients through critical points in their lives. It was this experience that inspired her to pursue coaching, inspired by the opportunity to support others to realize their full potential. Roberta has a BA in Political Science with a minor in Professional Communication from Ryerson University. She also completed a post-graduate degree in Public Relations and is currently a candidate for ICF certification. Marie-Claude is an accomplished bilingual facilitator, trainer, and credentialed executive coach. Her work spans over 15 years. 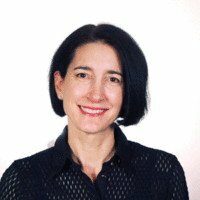 Marie-Claude is accredited by the International Coach Federation and a graduate of the MBA program at University of California. Rebecca is driven by her passion to affect the quality of talent development in organizations and unlock human potential. Rebecca has 19 years of international experience in the Talent Management industry including 7 years in Europe and 12 years in Asia. She specialized in Board and C suite level services providing talent acquisition, assessment and coaching across different geographies and industry sectors. Her most recent position was Senior Client Partner at Korn/Ferry, a leading global talent development and consulting firm, where she dedicated 6 years. During this time she worked with Global and Regional Managers to provide talent acquisition and coaching strategies to surpass key objectives and optimize performance. Laurence is a Performance Coach and Accredited Facilitator with Canada Coach Academy. She has 20+ years of global experience in business & people development. 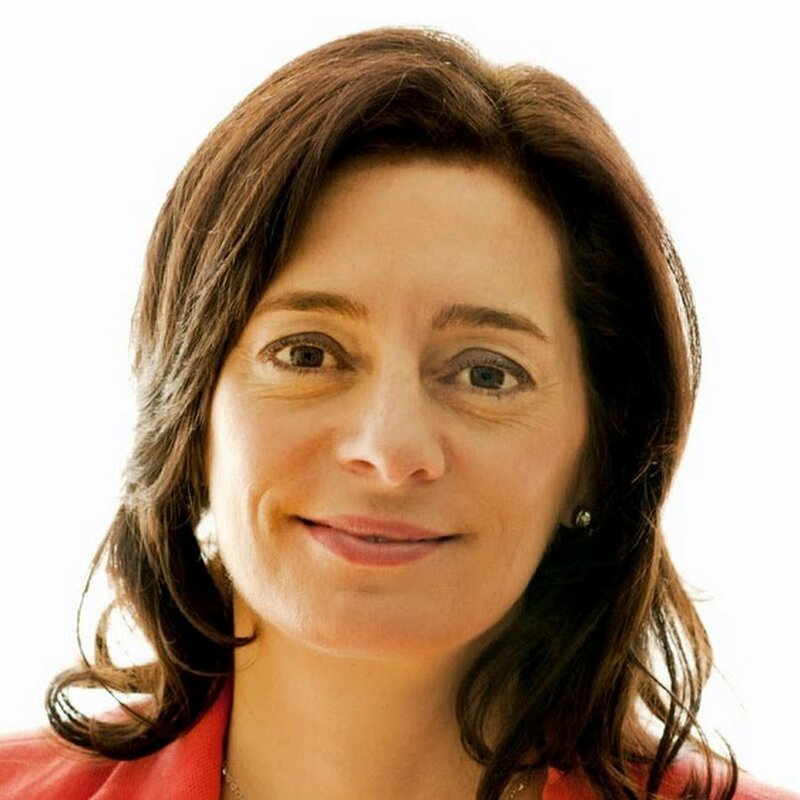 A passionate human development ambassador, Laurence is known for her expertise in transition and leadership coaching in cross-cultural environments and with global teams. Laurence is an ICF certified coach. She holds a diploma in Business Management from EDHE Business School. 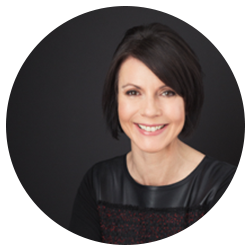 Caroline is originally from Montreal and currently resides in Toronto where she is a Conflict Management and Resolution Specialist and Canada Coach Academy Consultant. Caroline has a BA with a focus on community development from Concordia University. She is currently a candidate for ICF Accreditation. 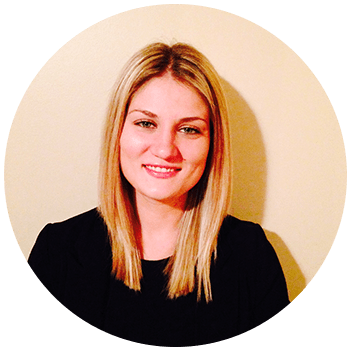 Leah is a Special Projects Consultant for Canada Coach Academy, residing in the Foothills District near Calgary, Alberta. 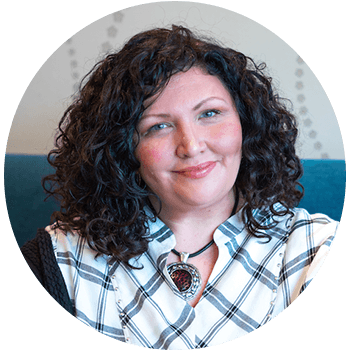 She is passionate about fostering strong connections, near and far. Her background is in Online Course Development and Community Management. Leah is an ambitious idea generator supporting innovation-driven growth. She has over 10 years of Leadership and Volunteer experience assisting hundreds of local and International adult learners with educational and career transitions. Leah has a Bachelors of Science degree in Communication with an emphasis in Human Resource Management and Educational Development. She is trained in Strategic Community Development and Professional Presentations. 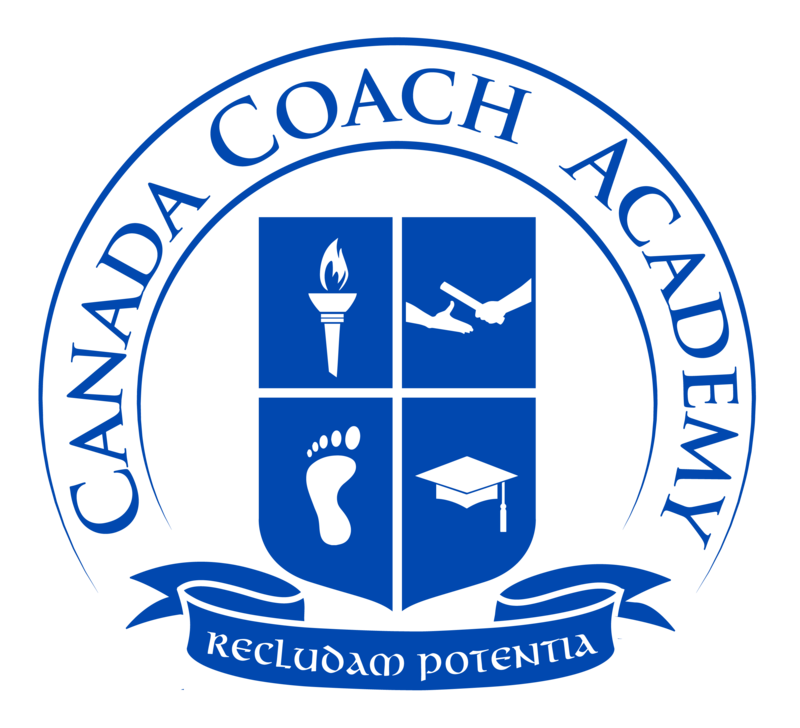 Canada Coach Academy (CCA) certifies individuals around the globe to maximize potential in their workplace with a focus on developing others and building cultural fluency in multi-cultural teams.